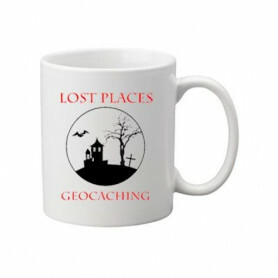 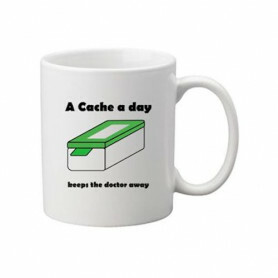 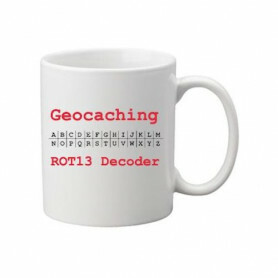 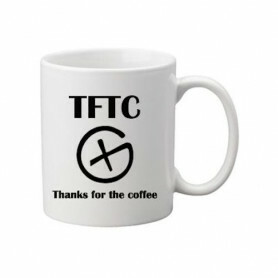 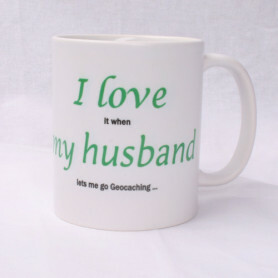 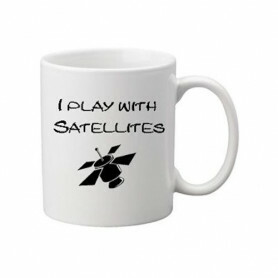 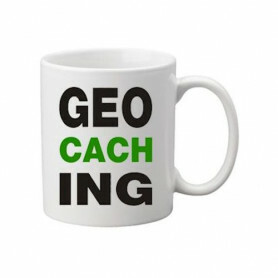 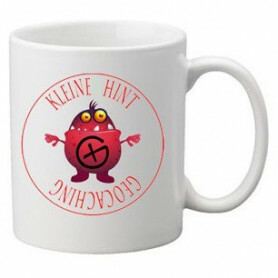 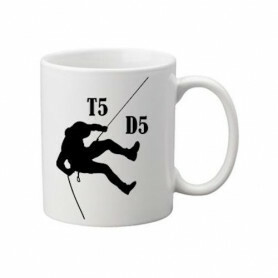 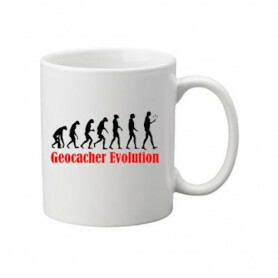 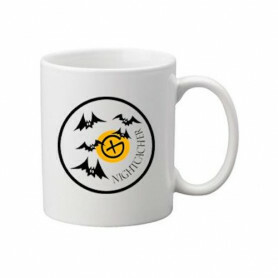 Coffeemugs with a Geocaching Logo. 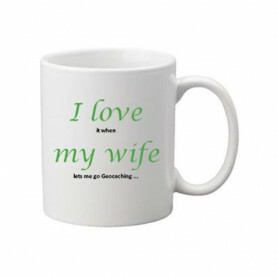 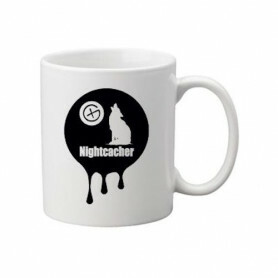 Suitable for hot and cold drinks, printed on one side. 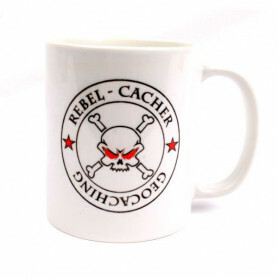 Mugs There are 17 products.